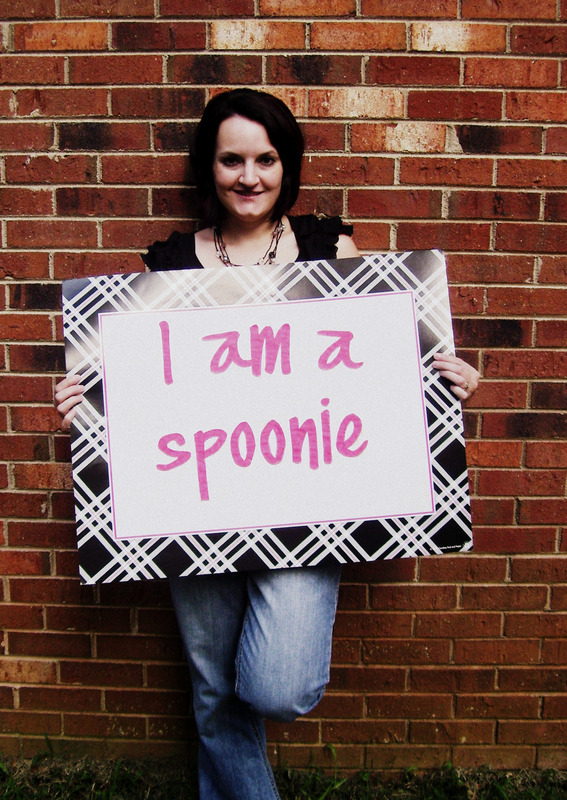 I am a proud Spoonie! Enter the official “I am a Spoonie” Photo Contest to celebrate the 7th anniversary of Butyoudontlooksick.com which is home of the Spoon Theory! 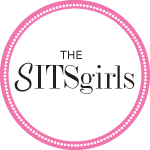 So head on over and check it out!